The Garzon brand started its journey more than 25 years ago in Elche, Spain. 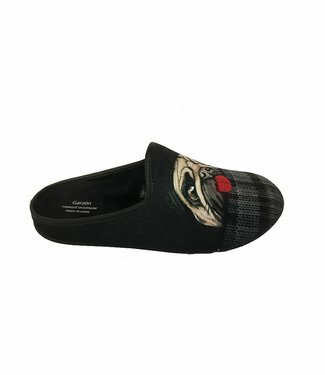 In the beginning, they were making high-quality products to be used in the production of comfortable indoor footwear. 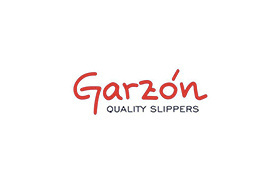 Still today, Garzon is very careful about each step of its footwear manufacturing. 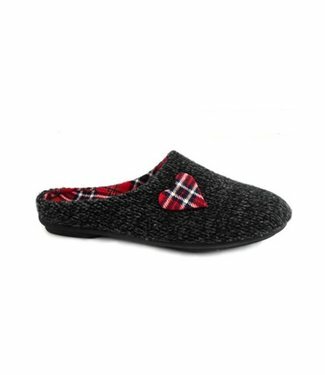 In addition, Garzon footwear includes technological materials and ergonomic features to promote wellness and foot comfort.